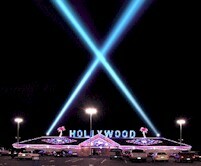 Hello Hollywood! 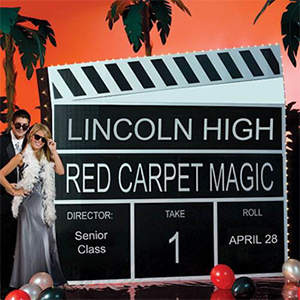 Red Carpet – Complete Party in a Box! 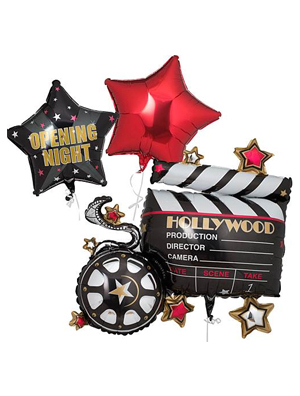 This kit is the perfect way to bring attention to your "Big Hollywood" event! 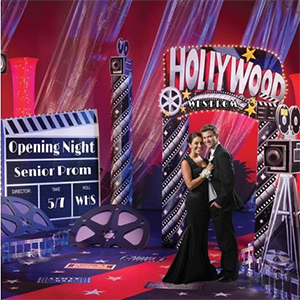 The kit is great for Chamber Annual Dinners, University & College functions, Special Events and more! 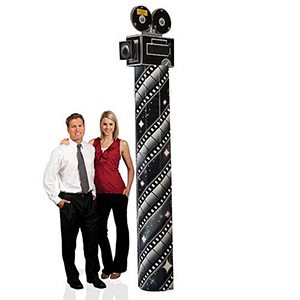 Each cardboard 3-D Clapboard measures 7' 2" high x 7' 4" wide and features twinkle lights. 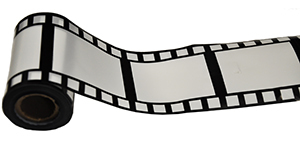 This Hollywood Column features a fantastic black and gray design showing a film roll with stars and an old-fashioned movie camera on top. 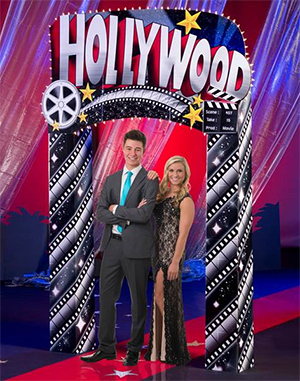 This Hollywood Arch will create an entrance to your party with all the glitz and glam of a Hollywood premiere. 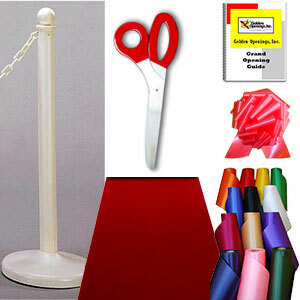 Make it an A-List event with this Red Carpet Ribbon Cutting Kit! 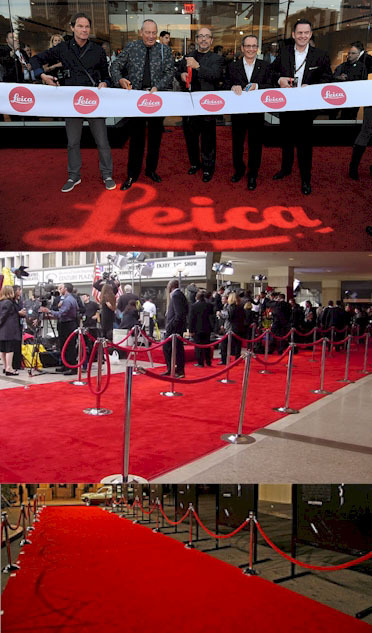 Everyone will feel like a rock star when they arrive at your event and walk the red carpet. 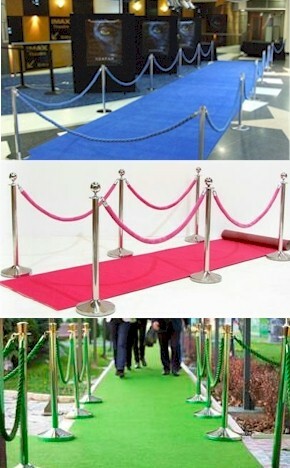 This event carpet and ropes kit is perfect for your grand opening. Click image for details. 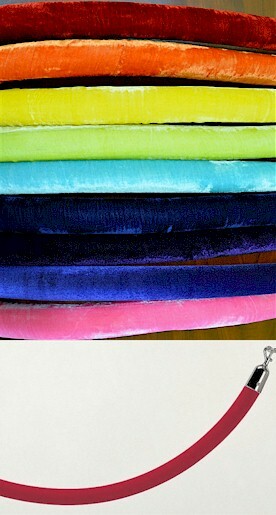 Roping is nylon velour over a soft and flexible foam core. 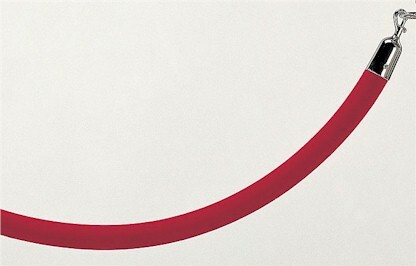 Roping is nylon velour over a soft and flexible foam core. Click image for details. 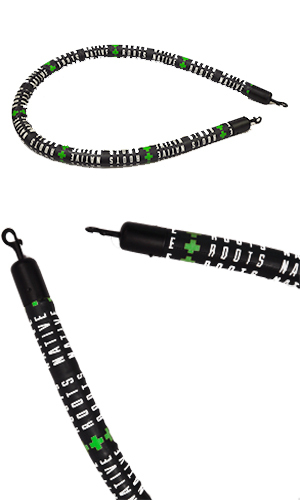 Custom roping available in hundreds of various styles, diameters, colors and lengths. 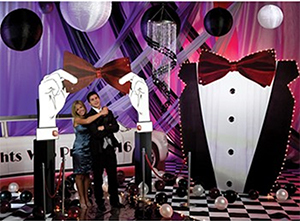 Make your big event stand out with this Custom Roping! 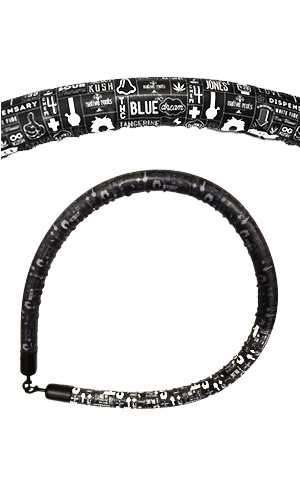 Made from nylon velour over a soft and flexible foam core. Click image for details. Designed for the demanding rental industry. 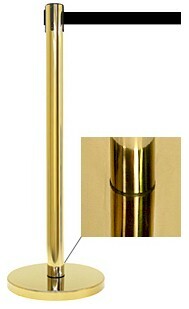 Stanchions are chrome or gold plated and feature a universal ring. Best price guarantee, click image for details. 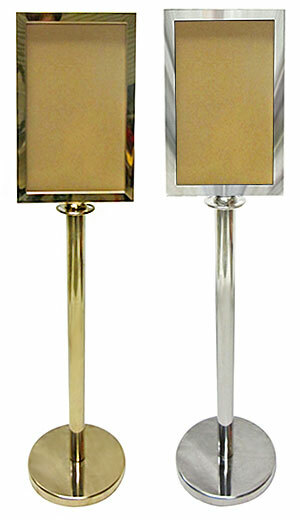 Take your next event one step further with these gold or chrome stanchion sign frames. Clearance Item! 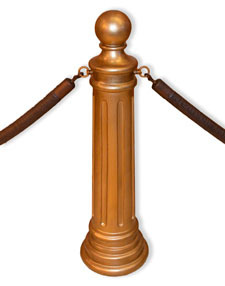 This public guidance post has a satin gold finish with a 8 foot hunter green retractable belt. 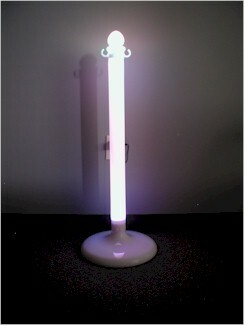 We have a new model and these are left over from our inventory of a discontinued model. Get them while they last. 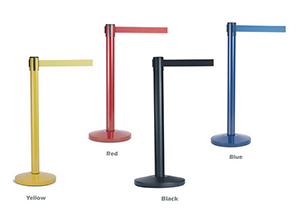 Give your big event a shot of color with these retractable belt stanchions. 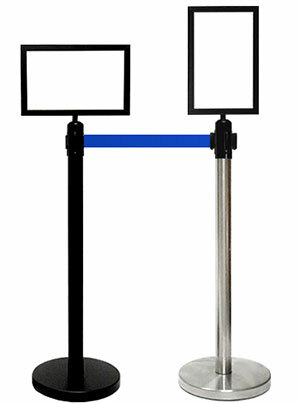 Retractable Belt Stanchion Sign Frame - 8" x 11"
These Sign Frames will make your Retractable Belt Stanchion even more elegant. 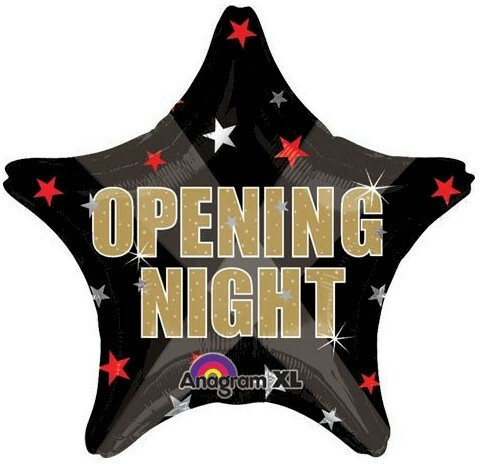 Retractable Belt Stanchion Sign Frame - 11" x 17"
These Sign Frames are a great addition to your grand openings, ribbon cuttings, theaters, and much more. 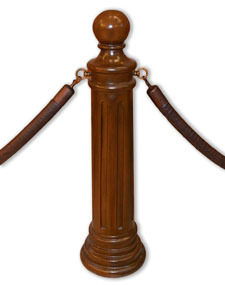 These amazing signature stanchions will make any event or area rise above the rest when used for crowd control, ribbon cutting anchors or pure aesthetics. 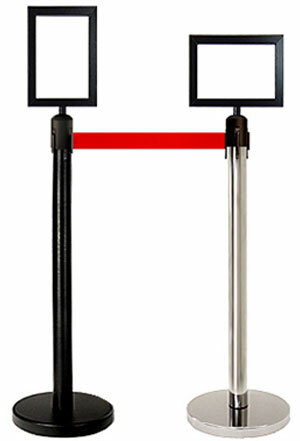 These illuminated stanchions provide an alternative to Polished Chrome Stanchions for displaying your ceremonial ribbon and bows. 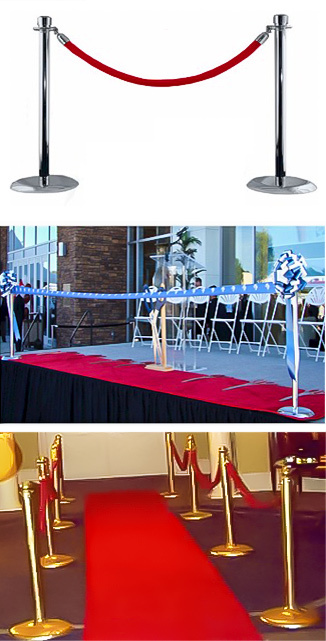 Your ribbon cutting will look ultra-elegant when you hang your ribbon and bows on these for a picture-perfect ribbon cutting. 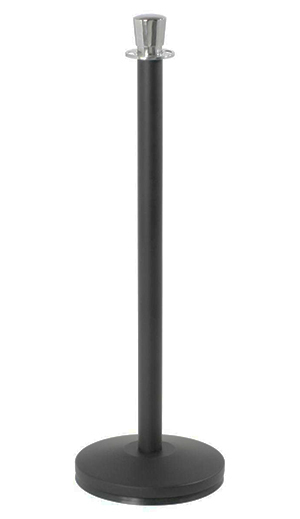 Attract attention for any evening event from miles and miles away with these bright multi-beam searchlights for rent or purchase. 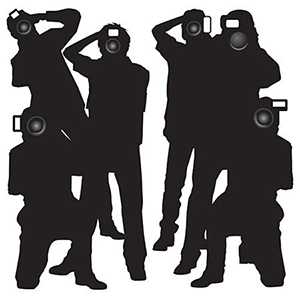 These Hollywood Paparazzi Prop feature six silhouettes of paparazzi with their cameras firmly held in hand. 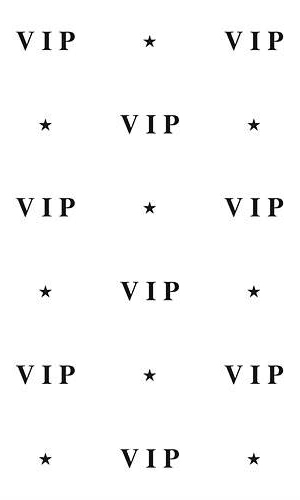 This VIP Backdrop features a white background with black VIP lettering and stars that may be used to decorate for a Hollywood, Rock Star or any other special event. 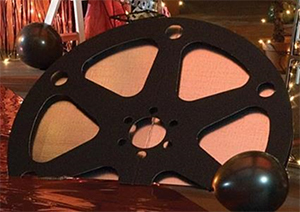 Our 3-D Hollywood Premier Film Reels have the look of authentic film reels. 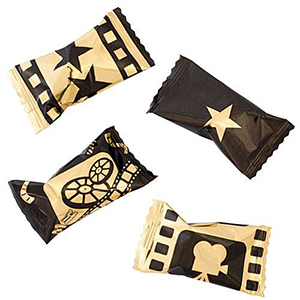 Each Hollywood Butter Mint is wrapped in assorted gold and black wrappers that feature a Hollywood icon.